With so many marketing automation tools available, businesses are often overwhelmed by the choice. We’ve been there. Challenges like keeping up with the latest trends, email marketing, ROI reporting, lead management, targeting and measuring—it can all be difficult and time-consuming. We know that the right marketing automation tools can make life easier, so you and your team can focus on other tasks that drive revenues. Which marketing automation tools you choose depends on the size of your business, what you want the platform to help with, the tool’s complexity, and the appeal of its user interface. One option is to refer to a site like G2 Crowd, which provides useful insights based on reviews and ratings from its user community, online sources and social media. 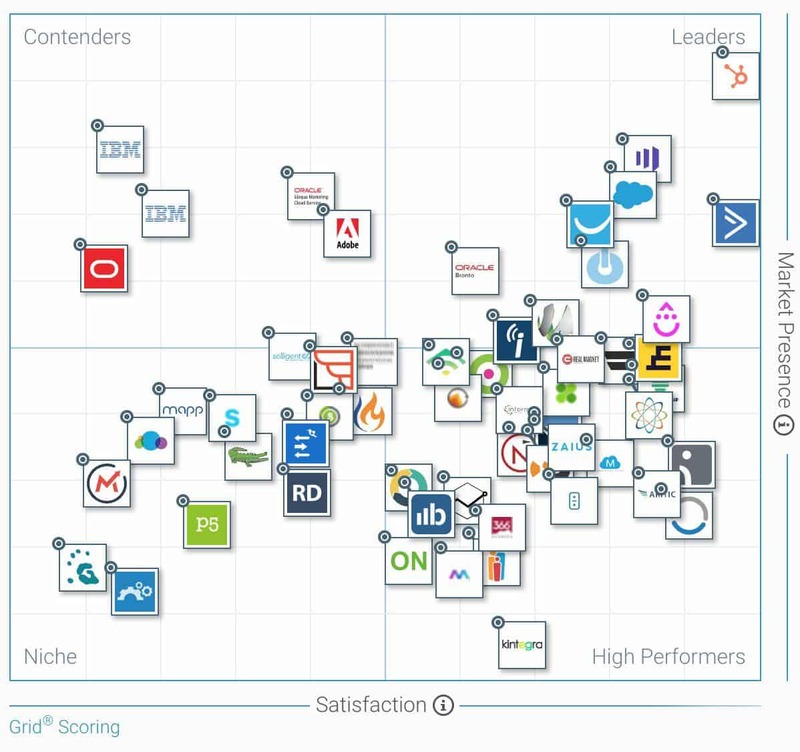 G2 Crowd offers a grid showing where platforms sit according to their ratings. While that is a good option it can still be a chore to select the right marketing automation tools for your business. In this post, I’ve compiled a list of the best marketing automation tools with features and automated workflows that should make marketing less of a headache. Here are 18 (in no particular order) to consider if you’re looking for new, easy ways to streamline marketing functions and transform your business. 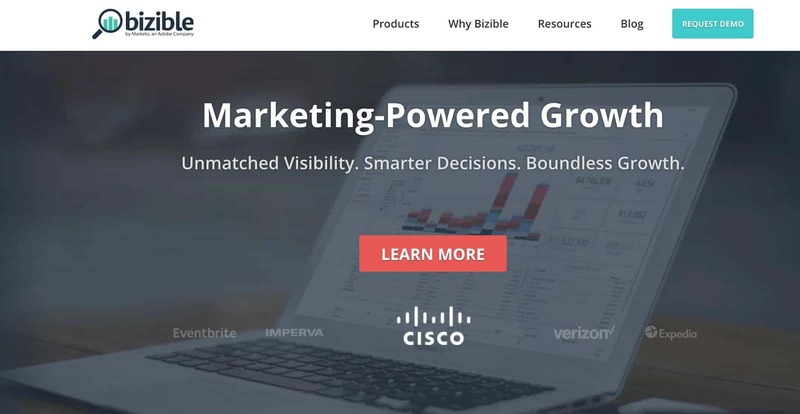 Owned by Adobe, Marketo offers a full suite of marketing automation features and sales tools. It comes with a marketplace called LaunchPoint which offers dozens of integrations. 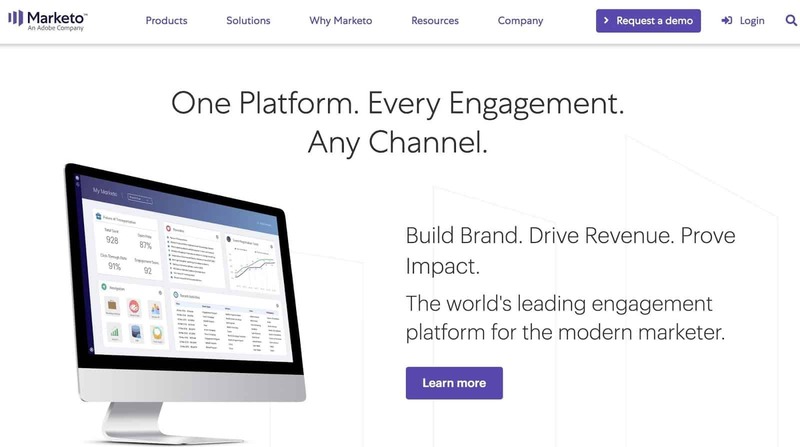 A leading cloud-based marketing software platform for businesses of all sizes, Marketo can build and help with sustaining engaging customer relationships. The company offers a free trial and no setup fees. Marketo would suit companies that want to go beyond basic levels of automation. Pricing is available upon request or via a demo request. Oracle Eloquo is also a cross-channel marketing solution that lets marketers automate and personalize their campaigns. 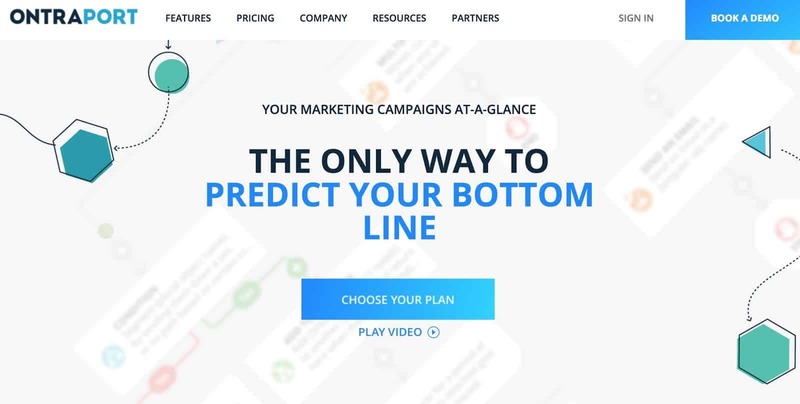 While it offers similar features to Marketo, its Campaign Canvas, with an intuitive user interface allowing marketers to set up comprehensive campaigns easily, sets it apart. Another attractive feature is that the software offers standard integrations with several major CRM systems. Oracle Eloqua provides users with a range of lead-management tools, allowing them to segment their audiences in specific ways and encourage sales. With just a few clicks, users can track reports and discover insights into the buyer’s journey. Pricing starts at $2000 per month for up to 10,000 contacts. 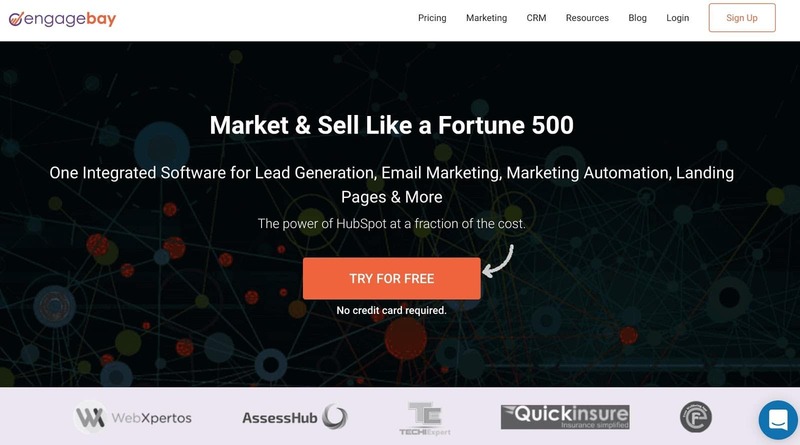 An all-in-one tool providing basic functionality of several different marketing systems, HubSpot is the world’s leading inbound marketing platform. The tool is well designed, intuitive, and easy to use for users with little or no coding experience. The company continues to invest in educating their customers via their blog. Its biggest drawcard is the convenience of having a number of functions in one place. EngageBay offers the power of HubSpot at a fraction of the price. 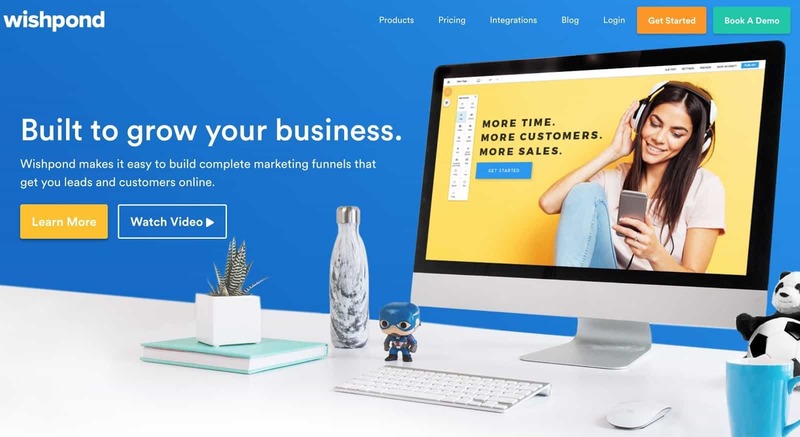 Like HubSpot, it offers an all-in-one marketing platform combining lead generation, email marketing, marketing automation, CRM, and social media engagement. Designed to help businesses acquire, engage, nurture, and close leads, EngageBay allows users to create email campaigns and automate marketing processes and sales funnels. The cloud-based platform can be used to help grow leads, create and automate the distribution of email marketing content, and manage customer relationships using the inbuilt CRM. Businesses can capture leads via customer web forms and landing pages that can be optimized for conversions. You can design, manage, and run customized email marketing campaigns with EngageBay via a range of pre-designed email templates or from scratch using the drag and drop interface. To target specific subsets of users, customer segmentation can be defined by conditional metrics such as age, location, customer-type, purchase history, and more. Marketing campaigns can be automated by defining workflows and funnels, as well as setting up triggers based on customer actions. EngageBay’s CRM helps users organize their business contacts, manage relationships, and track pipelines. This allows both marketing and sales to track and nurture leads through their buying journey on a single platform. With EngageBay, users can gain visibility into the sales pipeline and track the status of every deal in real time. Pricing starts from $6.99 per month for up to 2500 contacts. This tool sends targeted messages to customers identified by their interaction with your business. It integrates with your website, so you can see data in real time and trigger actions by adding predefined values. Other features include A/B testing, conversion tracking, customer profiles, and context conversations. Starting at $150 per month, the final cost depends on the number of users. Customer.io offers a free 30-day trial. 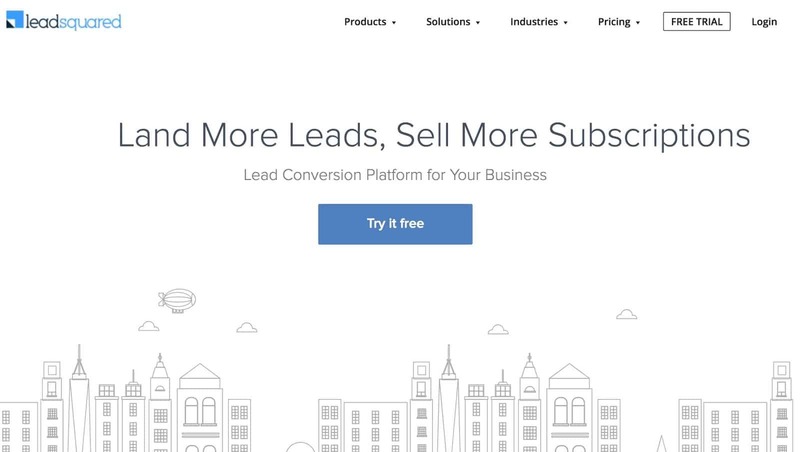 If you are a creator looking for light email marketing automation, Convertkit may be the solution. As well as having lead capture forms and reporting, Convertkit offers automation and sequences, the ability to tag and segment subscribers in your email list. Convertkit also offers a range of integrations with other tools, including Zapier, Shopify, and Teachable. This marketing automation tool is offered by Salesforce, which allows users to increase customer engagement with CRM integration, email marketing, lead nurturing, lead scoring, and ROI reporting—in other words, it can help shorten sales cycles. It is also one of the more expensive tools. Lead generation is a key aspect of any marketing initiative and Pardot has you covered. 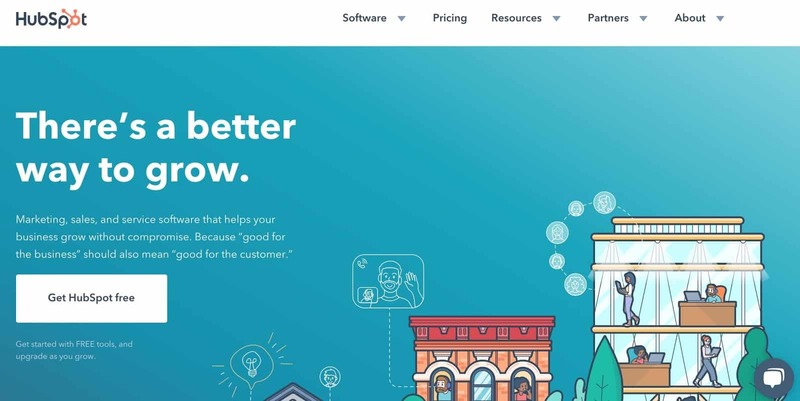 Using a conventional approach, Pardot creates informative and attractive smart forms and landing pages where prospects can learn about products. It also allows for lead scoring, enabling businesses to better understand who is interested in their offers. Unlike HubSpot, there is little emphasis on content. Analytics, also a part of the system, focuses on measuring ROI. A customizable dashboard allows users to choose which data to track. Integration with Salesforce means that information can be added seamlessly from one platform to another. Pardot allows posting content to each of your social media platforms. Once the content is posted, Pardot shows social activity under your prospect’s marketing activity. This leads to scoring models to determine which next steps to take to engage prospects. This platform is useful for retargeting customers on Facebook, Twitter, and the web. It offers cross-device and cross-platform retargeting options, allowing companies to provide customized experiences that can dramatically improve marketing efficiency. Other key features include dynamic LiquidAds, flexible segmentation, transparent analytics, and expert optimization and conversion reporting. 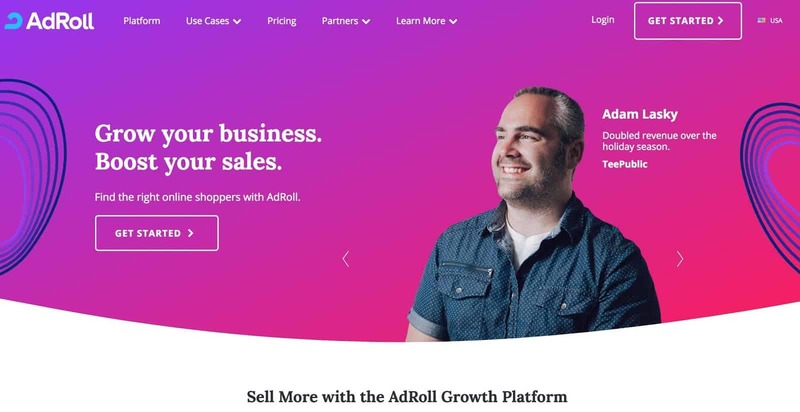 AdRoll lets you choose your monthly ad spend, which determines service levels. You pay only for the number of people that engage with your ads and emails. The company offers customized budgeting, full control over ad spend, a free two-week trial, and no contract or commitments. Pricing depends on the amount of people who engage with your ads and emails. This also determines the level of service you receive. 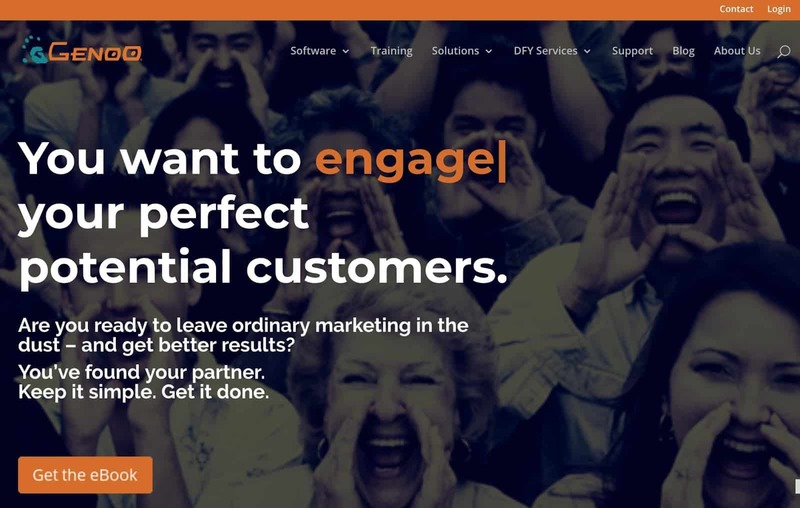 Need a tool to close the gap between sales and marketing? Bizible might be the answer. Owned by Adobe, this platform allows you to monitor marketing performance with a focus on attributing spend on results. In other words, you can use multi-channel marketing to maximize your ROI. Key features include analytics for campaigns, events and ad content, multi-touch attribution, account-based measurement, full funnel insights, custom attribution modeling, ad network integration, revenue planning and scenario analysis backed by machine learning. 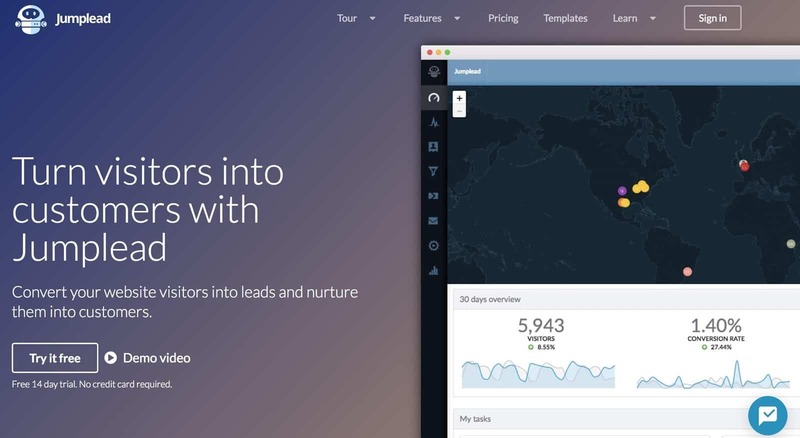 LeadSquared provides a customer acquisition solution that drives sales down the funnel faster. Automation accelerates the lead capture from a variety of sources, including incoming messages, phone calls, chat, and websites. Customizable lead scoring allows for configuring lead stages and lead scores. With LeadSquared, you can prioritize most sales-ready leads with lead quality and lead engagement scoring. Automation allows for lead assignment within a sales team by pre-defining distribution rules. The LeadSquared mobile app allows to you track sales information while on the move. Pricing for the marketing automation solution starts at $150 per month. Bremy offers online media management and publishing solutions that include advanced digital asset management, internet proofing, email newsletter, database publishing, and online ordering. The advanced digital asset management (ADAM) functions help to make operations transparent and seamless, which improves productivity and communication. For example, you can upload, view, manage and re-purpose files without third-party software such as graphics programs. You can also create templates and use Bremy’s own formatting and cropping tools. By automating many routine marketing tasks, Bremy helps to improve productivity. You can create newsletters through ready-made templates with easy formatting and image placement. Video proofing and database publishing features are also part of Bremy’s features. Infusionsoft bills itself as the tool to create order by managing your customers and business in one place. By automating sales and marketing, Infusionsoft enables you to have consistent brand messaging throughout all your campaigns and assures personalized customer experiences. Infusionsoft enables you to centralize your contact information around your customers and prospects in one place, improving sales team efficiencies. Data can be accessed from multiple devices. A further advantage of Infusionsoft is its ability to integrate with other tools to capture leads via email, social media, and offline channels, freeing the user to focus on lead nurturing. Infusionsoft is a CRM (customer relation management), marketing automation and e-commerce all-in-one package to quickly grow sales and save time. Pricing starts at $99 per month. A mandatory onboarding coaching package costs $299. Genoo offers marketing automation solutions designed to eliminate technical headaches. The company’s solutions work especially well with WordPress sites. Key features include a centralized database, unlimited leads, email marketing automation, landing page design, social media marketing, CMS, lead activity tracking, lead scoring, SEO analysis and more. Genoo offers tools and techniques crucial for attracting new leads and keeping prospective customers engaged through landing pages, lead capture forms, tracking leads and scoring. Email marketing automation offers the chance to build relationships with prospective clients, increase sales, and encourage customer loyalty. Comprehensive analytics are a key feature. With these, you can identify which marketing tactics and strategies are benefiting your company. You can also create new campaigns and marketing initiatives using the systems segmentation capabilities. Genoo offers integrations with a number of systems, including GoToWebinar, CRMs such as Salesforce, and other systems via Zapier. Pricing is on a pay-per-email or pay-per-lead basis, starting at $199 per month (pay-per-email) and $274 per month (pay-per-lead). Genoo offers a 30-day free trial. 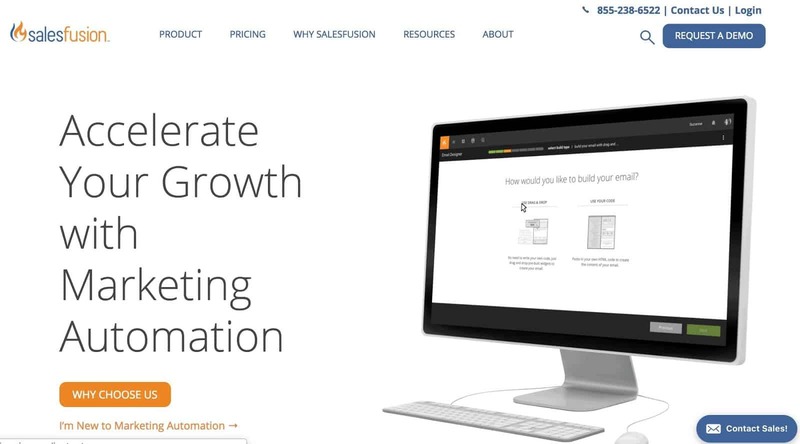 In a crowded automation market, Salesfusion stands out by providing a solution designed to align marketing and sales to generate higher revenues. Salesfusion offers a CRM-style database which integrates with leading CRM platforms. What makes Salesfusion noteworthy is that it creates a bi-directional flow between sales and marketing to ensure that no lead is neglected. Marketers can push leads to sales based on interest or engagement, and sales can push leads back to marketing if they need further nurturing. In other words, you get a unified funnel that brings transparency to the buyer’s journey, helping to prioritize marketing and sales efforts for each lead. Starting at $700 per month, pricing depends on the number of contacts. Customers also receive one-on-one training and onboarding, technical set up and synchronization with your CRM for a one-time fee. Ontraport is a CRM and marketing automation tool that allows you to effectively handle content, sales, marketing and information management with ease. If you are looking for a single tool that offers a CRM, autoresponder, shopping cart, WordPress membership sites, affiliate management, and task automation for a few hundred dollars, this might be for you. It offers good value for money. The CRM is customizable and the rule-based email marketing is great for customizing to your business process. Ontraport also allows for on-demand postcards and voicemails, two-way SMS messaging, has great analytics, a tracking and stats component, and allows for split testing. Ontraport does lack a management module for sales tracking and has no visual sales funnel or social media integration. The mobile app is not updated regularly and for e-commerce users or membership site users there is no customer care module to allow for ticket raising. It works best for those who offer coaching services, info products, online training or a paid membership site. Pricing depends on the number of contacts and starts from $79 per month for 1000 contacts. Jumplead is a great inbound marketing tool that helps turn website visitors into leads and then nurtures them into paying customers. Lead generation forms, pages and overlays help with capturing leads while automation workflows and email broadcasts nurture those leads. To manage leads, Jumplead’s CRM helps collate information (for example, notifying a rep when a lead returns to your pricing page, or just staying on top of leads that become sales qualified through their activity) and keeps you focused on leads that matter to your business. Another great feature is that Live chat is combined with lead messaging which allows you to start conversations with your leads from inside the Jumplead CRM and to track your conversations. A number of enterprise plans are available, but pricing starts at $49 per month. A 14-day free trial is available. 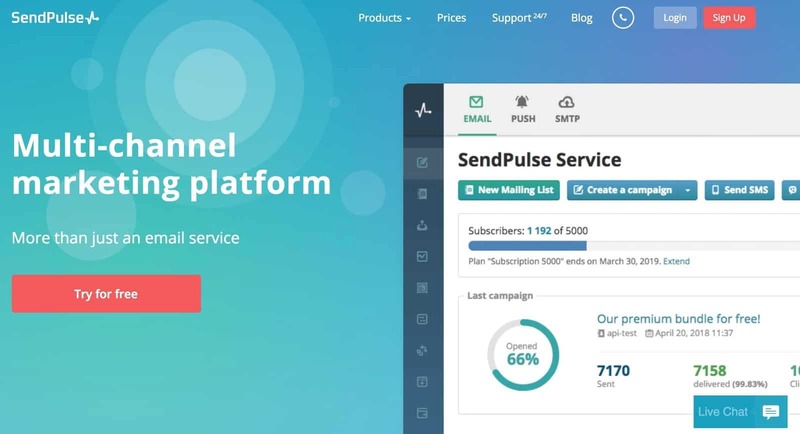 As a multi-channel marketing platform, SendPulse offers more than email marketing. You can use web push notifications, SMS, Facebook chatbots, transactional emails and Viber to communicate with your customers. Messages can be sent separately or combined into autoresponders. 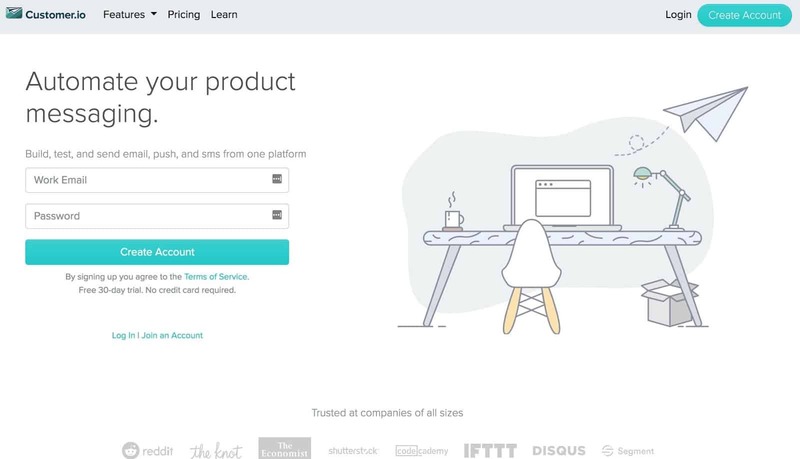 To help create your messages and autoresponders, email templates, subscription forms, and A/B testing options are other attractive features of this platform. Pricing depends on the message-type and number of subscribers. For email, it is free up to 2500 subscribers, but the next tier begins at $7.88 per month. Pricing for SMS or Viber will depend on the country to which messages are sent. Wishpond offers a number of tools that cater to almost all your marketing needs. A key feature is lead generation and the analytics process. Different features on your website can be integrated to attract and capture leads via landing pages and web forms. Analytics help provide a more detailed picture with lead activity and identify areas where marketing can address the needs of a lead. Wishpond offers a DIY or DFY solution. Pricing for the DIY option starts at $49 per month. A 14-day free trial is available. Good marketing can make your business stand out from the competition. But it can be a time and resource consuming experience. This is where marketing automation tools can help. While there is no single best tool for all businesses, the right tools can streamline your processes, save time, and increase revenues. Consider an automation tool that fits your business, budget, and key requirements to automate.